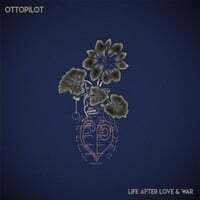 Ottopilot-Life After Love and War EP. California band with a "modern rock" sheen but accomplished in power pop ("Loaded Gun") and country rock ("Count on Me"). Radio-friendly (even with today's radio) stuff. 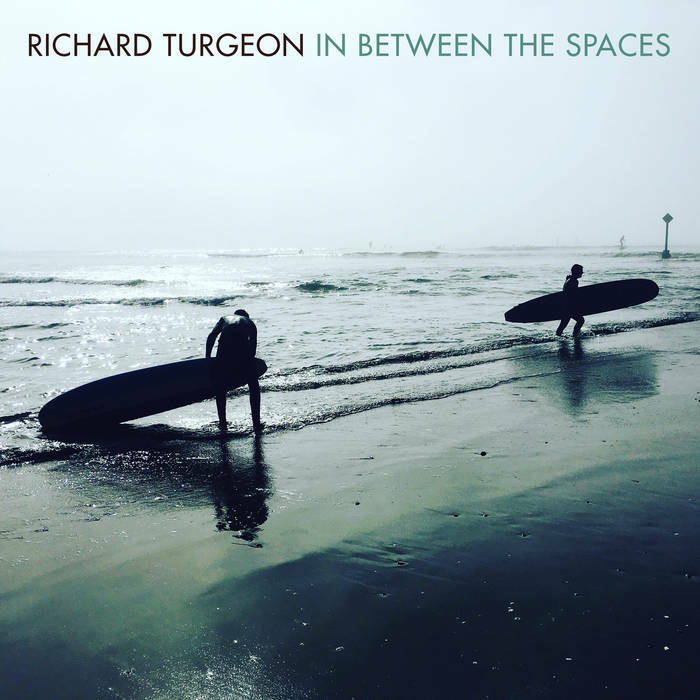 Richard Turgeon-In Between the Spaces. If you like your power pop with no frills, then Richard Turgeon's the man for you. Just 10, rockin', power-poppin' tracks that tackle Bigfoot, turning 30, frostbites and gravity. Uniformly hooky and tuneful. UPDATE: Now available in CD format on Kool Kat. Shake Some Action!-Crash Through or Crash. James Hall, everyone's favorite jangle-rocker of the last 10 years, returns with his sixth album. The latest is 14 new tracks of what we've come to expect from Mr. Hall, which means no syrupy ballads, no weird electronic flourishes and no spoken-word interludes. Just guitars, guitars and more guitars. FYI: he also has just released a deluxe 10th anniversary edition of SSA's self-titled debut, chock full of bonus tracks and demos. 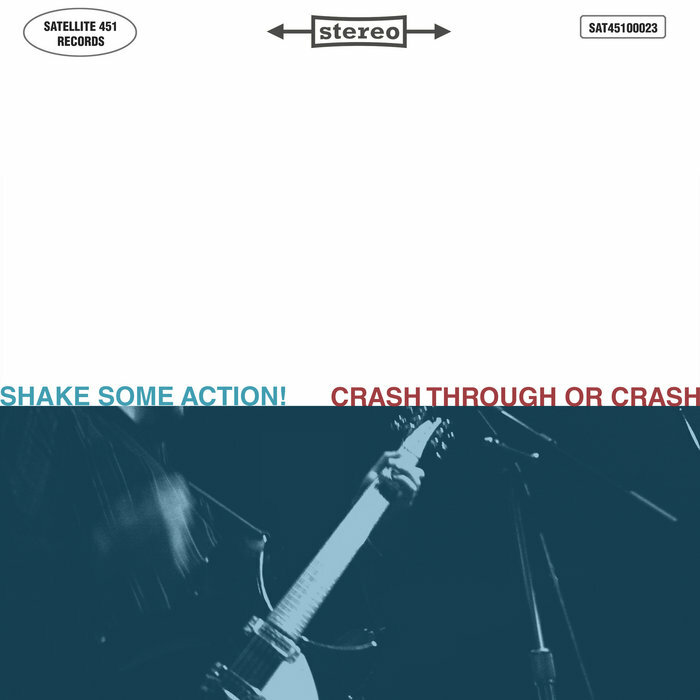 Crash Through Or Crash by Shake Some Action! Bubble Gum Orchestra-Sixthoverture. Michael Hildebrandt returns with his sixth BGO album, and this one might be his best. Here he trades in his sometimes slavish (but always enjoyable) imitation of ELO for a sound instead more ELO-informed, and the result is liberating, from the joyous "A New Kind of Love Song" to the a tribute to the band that influenced ELO the most ("The Beatles Made Me") to the fine piano ballad "Elizabeth". Only available as a download from the BGO website. 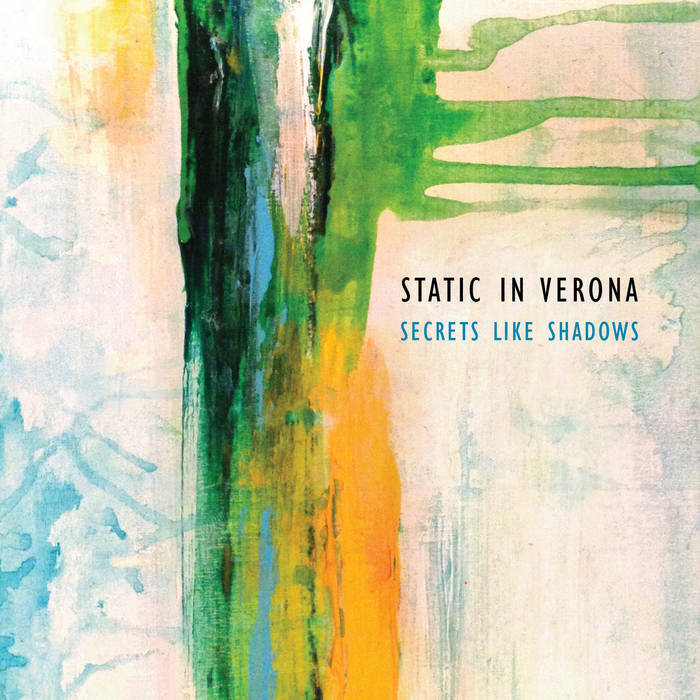 Static in Verona-Secrets Like Shadows. Yet another vet of the AbPow pages returns with a new one as Rob Merz' Static in Verona releases its fourth full-length. If there's such a thing as "ethereal power pop", Merz has invented it as tracks like "Madeline" and "Sleeping In (Dreams)" have an atmospheric quality without sacrificing melody or drive, and some can even approach the anthemic ("The Royal We"). Available as a "name your price" download on Bandcamp. The Obleeks-The Obleeks. Fine debut from this Big Star-influenced Chicago band. After the opening 30-seconds of "Break Forth, O Beauteous Light", the drums and guitars kick in with "After the Sunrise" and the fab "Have You Thought About Me Lately? ", making a great 1-2 (or 2-3) punch. Other standouts include "I'll Wait" and "Poisoned Well", with the latter featuring a insidious riff. Best part? All ten tracks clock in at 2:40 or less, making for a breezy listen. I know I only normally post 2-3 times a month, so this near one-month absence is not completely surprising, but I have not posted any reviews since then as shortly after my last post, my younger (and only) brother was suddenly hospitalized and barely a week later passed away. And no sooner did he pass than my family found ourselves squarely in the projected path of Hurricane Irma, forcing us to evacuate. Thankfully the brunt of Irma stayed to our east and the storm weakened spending more time over land than forecast, so my home came out unscathed. But we still lost power/cable/internet for most of last week and given the stress of all that's gone on, I haven't really been in the right head space to write about power pop these days. But I'm getting there and there's been a lot of great new stuff that either came out just before or since, so I will be posting soon and am certainly not abandoning this blog. Thanks as always for reading, and thank you for your patience.